The Droll Yankees 12 in. 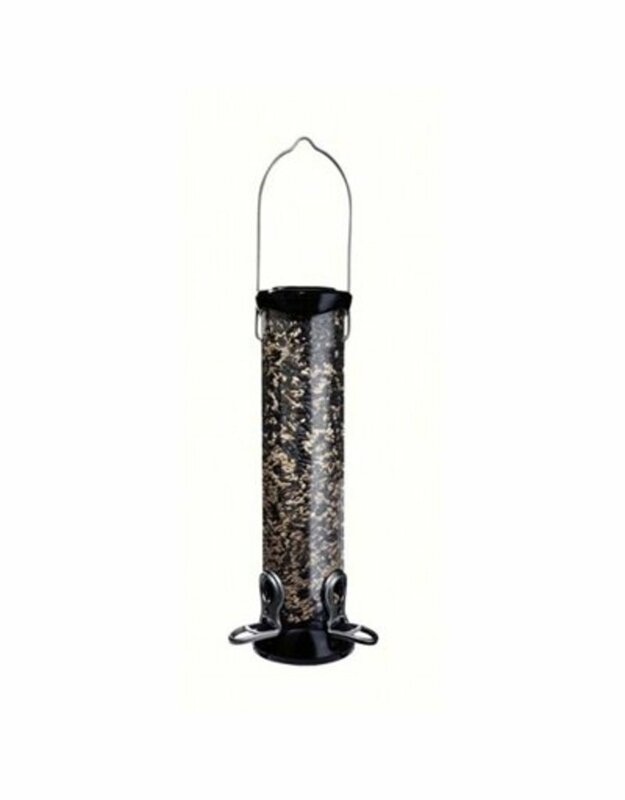 ONYX Tube 2 Port Sunflower/Mixed Seed Feeder fills your garden with the twittering and chirps of songbirds. 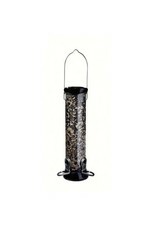 This hanging feeder has six perches and drainage holes to keep the seed dry. It's constructed from UV stabilized polycarbonate for long lasting use.